Awesome, give me the Squirrels! 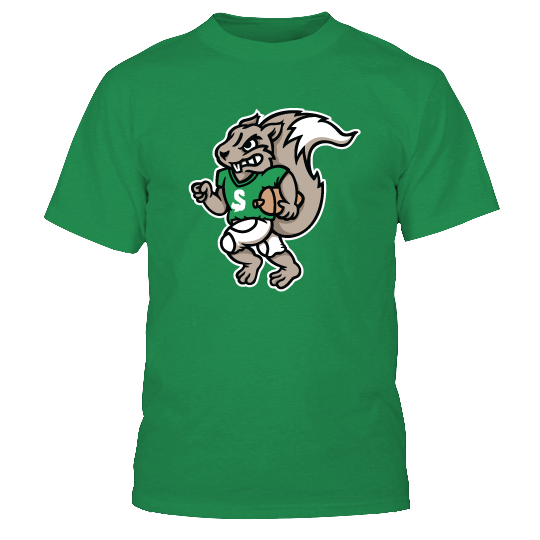 EAST LANSING – The Michigan State Board of Trustees has unanimously voted to rename the school mascot to the Michigan State Squirrels. The change goes into effect April 1, 2014. “We know it won’t be a popular decision, but this is something that had to be done. Since our founding, Michigan State has prided itself on a thriving and diverse population of squirrels, including the only squirrel to visit all 50 states,” said the board Chairperson. The mascot debate was reignited recently when it was discovered that Michigan State was given a ranking of 4 out a possible 5, on the National Campus Squirrel Listings. “It’s a shame we’re not given a rating of five, or even six. Squirrels are what make this campus so vibrant and full of life,” said sophomore Rocky Nuttall. Michigan State will continue to be a global leader in education, athletics, and acorn production. Want a nutty shirt? We've got you covered. Pre-order yours today and you'll receive it this spring. If you're not into squirrels, perhaps sharks will better suit you. 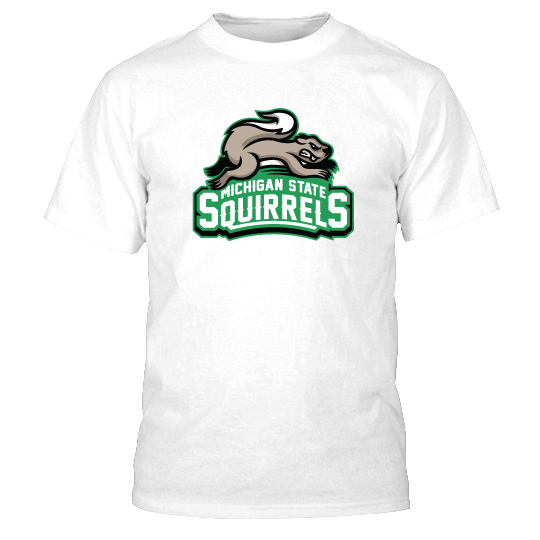 Yes, give me Michigan State Squirrels! We have more designs ready to go! Stay up to date and you'll be the first to know about the latest happenings and releases. Those on the mailing list will have first dibs when roster openings are available. Intrigued? Stay tuned.